Design and planning, the first step to your stylish new kitchen! 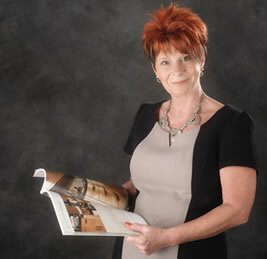 Thelma Strevens started her kitchen company over 15 years ago and during that time has designed and installed kitchens for literally hundreds of very happy and satisfied customers. “With unlimited access to kitchen manufacturers and bespoke joinery companies throughout the UK, I can provide your dream kitchen whether you are cost conscious or extravagantly indulgent. I know the process of buying a new kitchen can be fraught and full of anxiety and I want to remove as much of that as possible and make the whole experience pleasurable. You bring the project – we will bring the passion. Take a look at our customer testimonials.